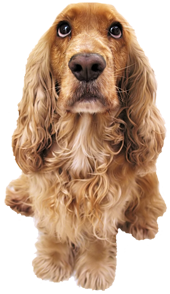 We are a friendly veterinary center with the family pet in mind, and comfort being the central theme for all concerned. The Redondo Shores Veterinary Center has been at this location since October 2004. Prior to opening, Dr. Yelinek provided house call services to the South Bay and Los Angeles communities for more than 20 years. Although we now have our own facility to call "home," we still recognize the necessity for home visits. For the comfort of our patients while staying at the Redondo Shores Veterinary Center, we have separate dog and cat patient wards. We are also equipped with respiratory, blood pressure, oxygen, and heart rhythm monitoring devices, as well as a separate isolation ward. This full service hospital also has the ability to refer to local specialists in the area if needed.